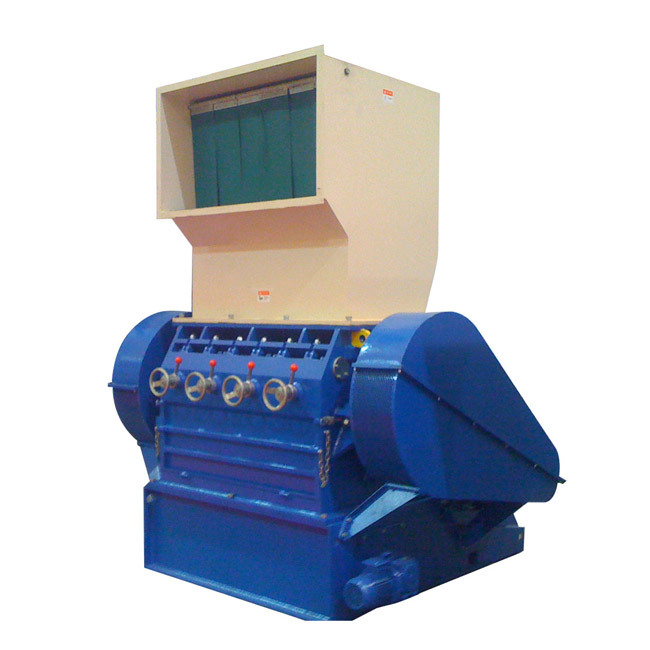 The large crusher is a professional equipment used for crushing waste articles. It is mainly used to dispose of scrap metal such as scrapped automobiles, bicycles, motorcycles, color steel tile, iron sheet, etc. 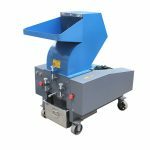 The large crusher is equipped with a spindle driven by a spindle rotor. 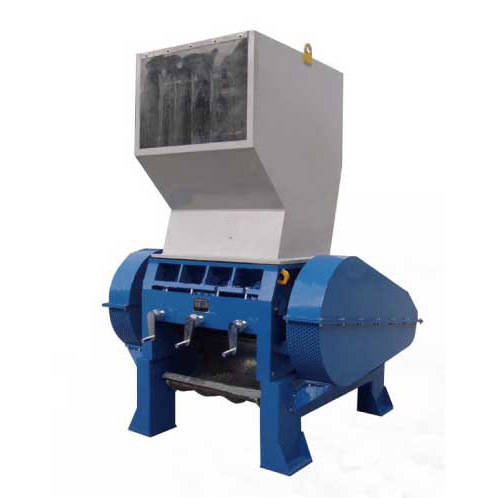 The large crusher is a professional equipment used for crushing waste articles. 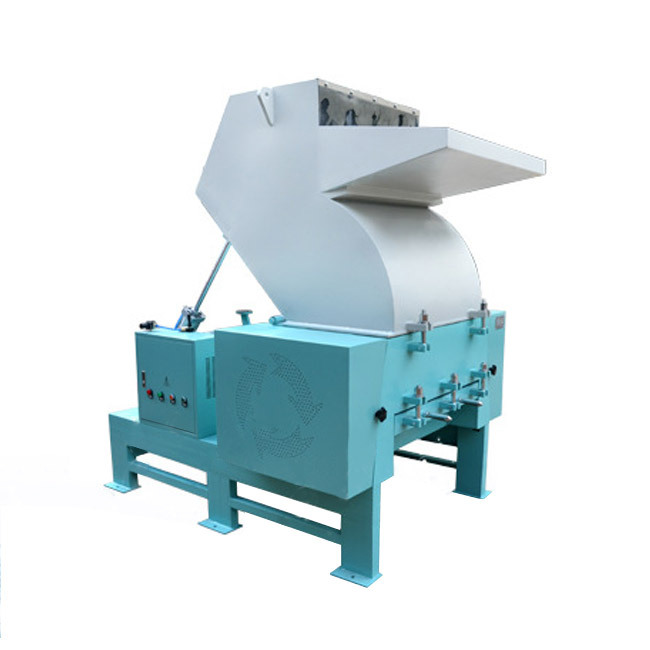 Large crusher is mainly used to dispose of scrap metal such as scrapped automobiles, bicycles, motorcycles, color steel tile, iron sheet, etc. The crusher is equipped with a spindle driven by a spindle rotor. The crusher completes the crushing operation into granular metal particles for long-distance transportation and metallurgy. The large crusher uses a special thick steel plate for the machine structure of the crusher. The inner lining is a high-manganese steel casting to protect the outer body. 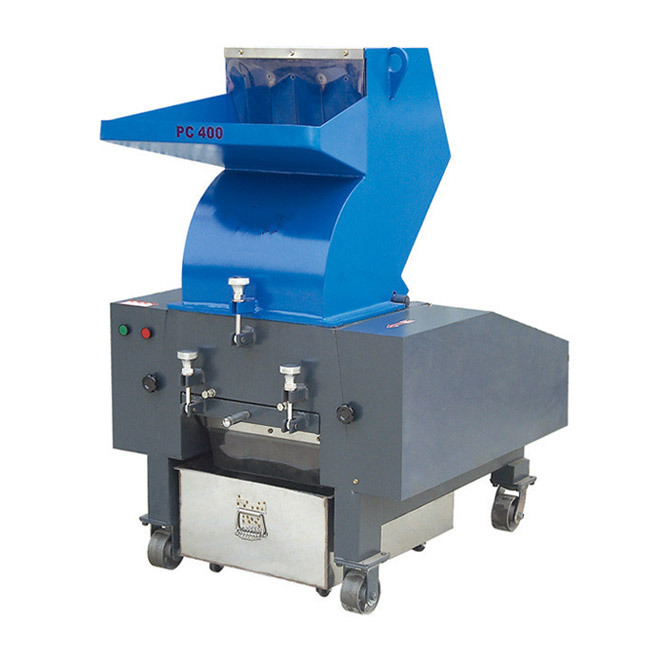 At the rotor of the main machine, the machine adopts a disc-type fastening rotating mechanism. There are several steel plates mounted on the horizontal shaft. There are multiple pin shafts on the circumference of the steel plate. The principle of the large crusher is to use the basic principle of hammer striking. Under the drive of a high-speed and high-torque motor. The hammer on the main rotor enters the object to be broken through the lining and the hammer. The space formed between them will tear the material to be shredded into a sizeable shredder. 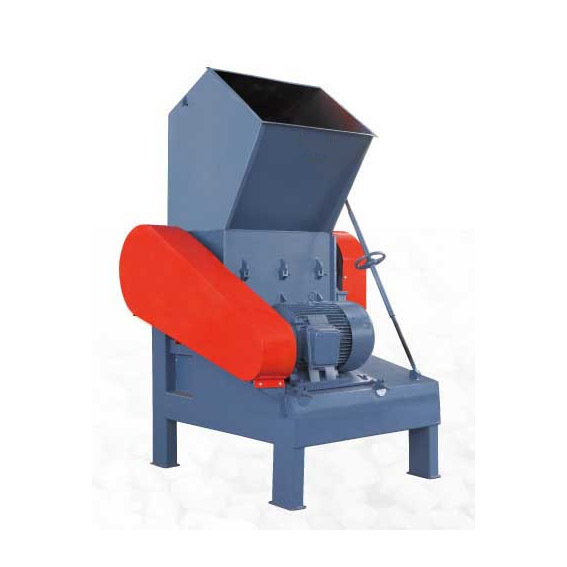 The large crusher has compact structure, easy operation and maintenance. The large crushers improve work efficiency to achieve the automation of operations. The hammerhead and lining plate are made of cast manganese steel to extend the life of the machine. It also reduces the transportation, manpower and other costs. 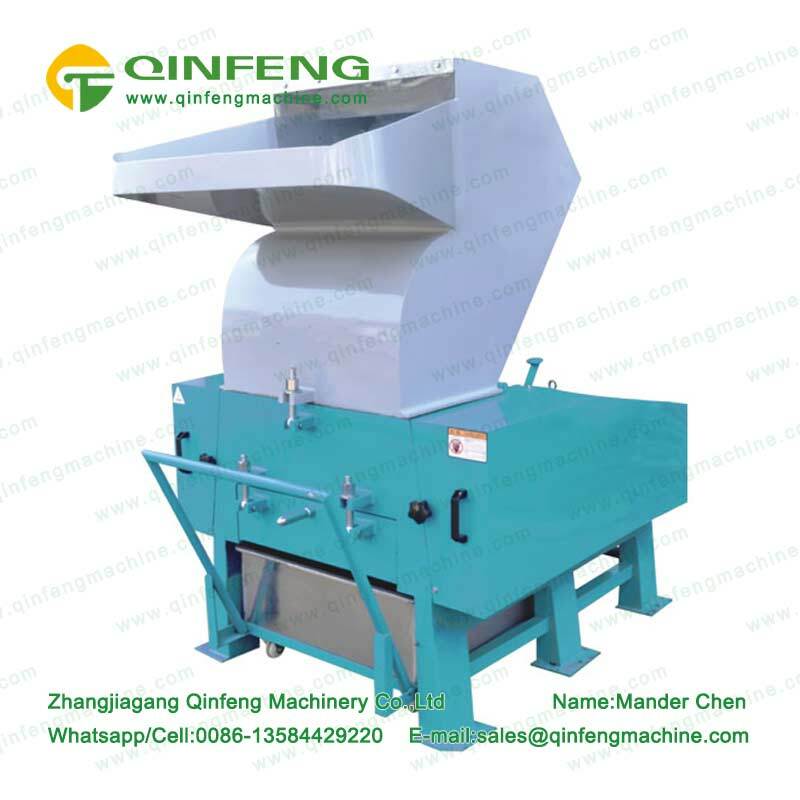 This crusher has high output, large profit space, automatic feeding on the conveyor. The crusher is applicable to the subsidiary companies of steel plants, professional scrap processing and distribution companies.